Most often drivers are concerned more about how fast their vehicle can go rather than how well it can come to a complete and safe stop. Your braking system is one of the most important safety features that your vehicle has to offer. Here at Victory Lane Automotive we know how much you use your brakes on a daily basis, they help you avoid accidents and other road hazards and even obey traffic signs and lights. There may be times that you notice it takes you longer to stop or your brakes make a high pitched whine when you depress the brake pedal. This is because there are often times a metal filament in the brake pad that works as an early warning system, notifying you that it is time to have your brake pads changed. Your brake pads are what prevents your braking system from making metal to metal contact. Your vehicle uses either disc brakes or drum brakes or a combination of the two but the principle is relatively the same. Your brake pads are pressed against the rotors to slow the momentum of your vehicle. 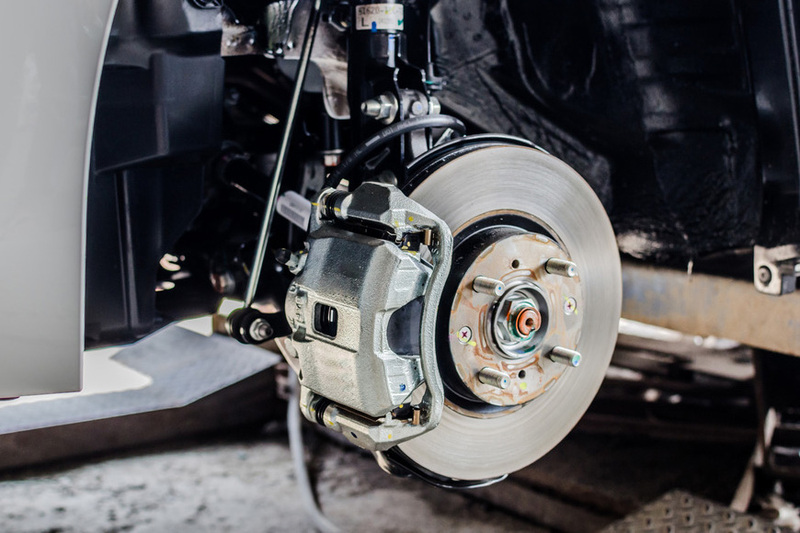 Without the brake pads, the mere act of engaging your braking system would cause a tremendous amount of friction and in turn produce a lot of heat which could cause serious damage and may cause your brakes to fail to leave you in a perilous situation. The other portion of your braking system that is equally important as your brake pads is the brake fluid in your master cylinder that flows through the brake lines that make your braking system effective. Over time the fluid in your brake system can become contaminated and eventually acidic. This acidity can begin to damage the vulnerable components of your braking systems. This can cause leaks and result in expensive repairs or a failure of your braking system. 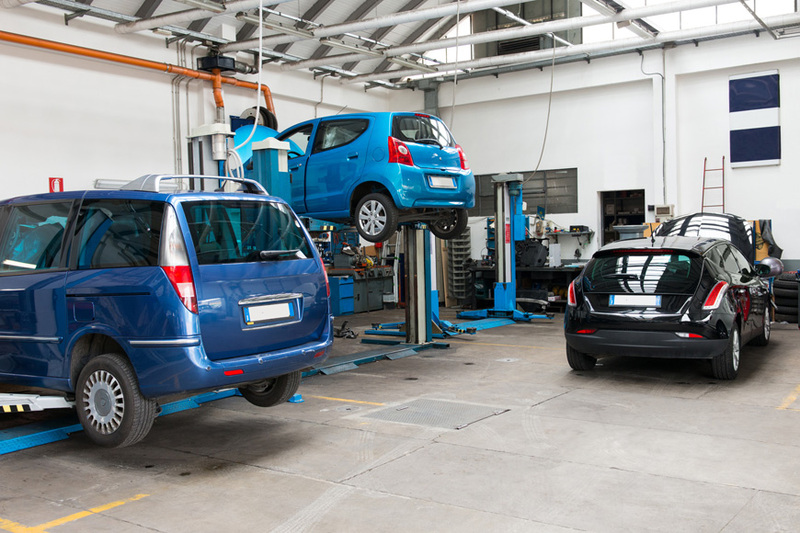 So if you notice that it takes you longer to stop your car, truck or SUV or maybe your brakes squeal when coming to a stop, it might be time for a brake inspection and here at Victory Lane Automotive we can provide you with the quality service you've been looking for when it comes to efficient automotive repairs and maintenance.